We have been supplying materials with high clay contents to brick manufacturers for many years. 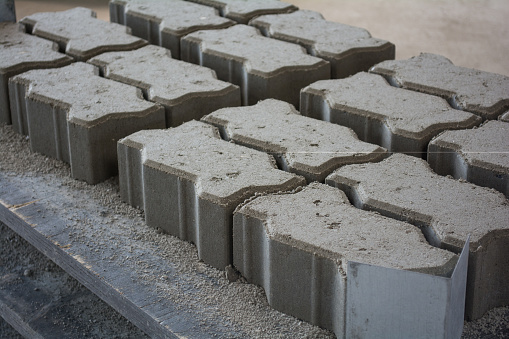 We have materials that have over 30% clay content and that produce brilliant results when fired in a kiln for the production of bricks. The high clay content on some of our materials lends itself very easily to use in landfill cell construction where low permeability materials are specified.